Everybody has a different answer. Some want to be good role models for their children. Some want to fit into their skinny jeans. But the underlying motivation is the same. Everybody wants confidence, joy, and acceptance. It’s interesting though, that we subconsciously assume our extra weight is what’s holding us back from achieving those things. Is it really? There are many things that are directly within your immediate control. Your weight is actually not one of them. You can wake up tomorrow and decide you want to dress like an 80’s rock star. Put in some curlers, the right makeup, and some makeshift shoulder pads. Done. It’s in your control. You can wake up tomorrow and decide you want to have eggs for breakfast. You can then go and poach some eggs and eat them. It’s in your control. You can wake up tomorrow and decide you want to weigh ten pounds less, but you can’t just take them off like you would an extra sweater. You can’t just decide to weigh something different and then become that weight. What you can do tomorrow is decide to change your actions and your thought processes. You have 100% control over this. Changing your thoughts and actions will help you achieve confidence, joy and acceptance. Your thoughts and actions are the things holding you back. Not your weight. I run a program for clients who want to lose weight, but I don’t guarantee anybody will lose weight. The majority of people do, but there are many reasons why a person weighs what they do. If overeating is at the cause of your additional weight then yes, following the strategies outlined in this program will help you quit overeating and the weight will naturally come off. Acceptance of yourself for being you. Being YOU is pretty awesome! When you focus on these outcomes, the weight may or may not fall off. But that will matter less and less to you as you achieve what your heart desired all along. Notice what she didn’t tell me. She never told me whether she lost weight or not. It wasn’t necessary. I’m sure that was her goal when she bought the program, but it turned out, once the program was finished, that it wasn’t that important to her. It wasn’t even worth mentioning. She had changed her thinking, and that was the important part. She learned to find joy in food, and she’s now confident she will no longer use it as an emotional crutch. what could you accomplish with more confidence, joy, and acceptance? 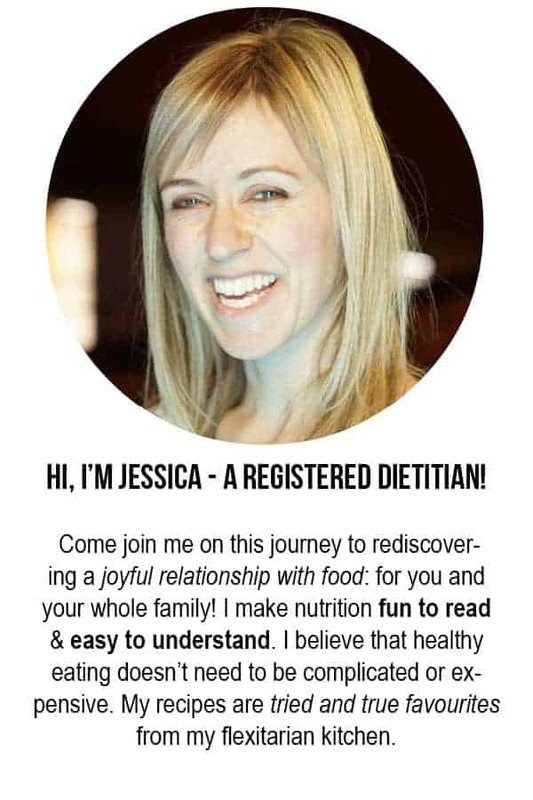 One of my favourite parts of my job is empowering people with their eating decisions so that they no longer obsess about food and their body. This frees up their time and their mind to go and chase their passions, fulfill their destinies. It’s a domino effect of accomplishing crazy amazing things and having a huge impact on this world! I’ve seen it happen in people across the world, as well as in the person who is sharing a couch with me as I type, my husband. In his case, he did lose a significant amount of weight, but he finds it much more important that he learned how to change his thoughts and actions, in a way that he previously thought he couldn’t do. This has taught him that nothing is impossible, with the right mindset and resources. It filled him with confidence in his abilities, joy to face his challenges head on, and acceptance of himself as somebody who has flaws but is working on correcting them. Every personal shortcoming he now faces is an opportunity to improve, rather than a reason to get down on himself. That’s acceptance. Do you feel like you could get more done in your life if you could stop worrying and obsessing about food? If you had more confidence, joy, and acceptance? What do you want to accomplish by changing your thoughts and actions? And if you’re interested in waking up tomorrow and changing your thoughts and actions, click here. I’m so confident in my program that I offer a 100% money back guarantee, and it’s so beneficial to your health that many health insurance providers will cover part or all of the cost for you.